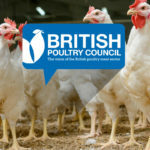 Read British Poultry Council’s response to The Guardian’s article British supermarket chickens show record levels of antibiotic-resistant superbug, 15 January. 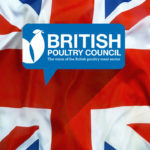 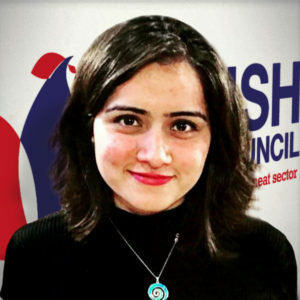 “Suggesting that British poultry meat industry offers anything other than safe, wholesome and nutritious food, produced to world-class health and welfare standards, not only undermines our farmers but also shows lack of knowledge about our sector. 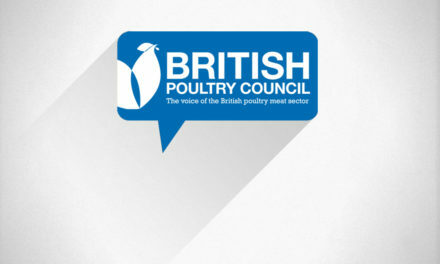 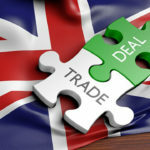 British poultry meat producers have set an example for other sectors both in the UK and around the world to follow through sustainable use of antibiotics. 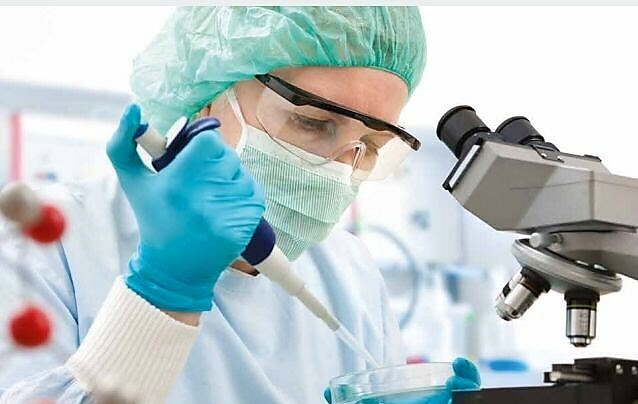 We are upholding UK’s position at the forefront of international efforts to tackle antimicrobial resistance and we are proud of our commitment to continuously evolve, and nurture the trust and confidence that our consumers have in our food. 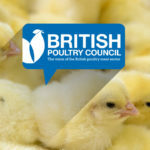 UK poultry meat farmers and veterinarians have worked incredibly hard over the last decade to reduce the presence of campylobacter in poultry meat production. 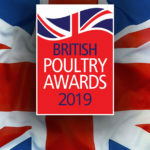 The latest set of results from the Food Standard Agency’s (FSA) survey show only 6.5% of chickens tested positive for the highest level of campylobacter contamination (2016/17), as compared to 19.7% in 2014/15. 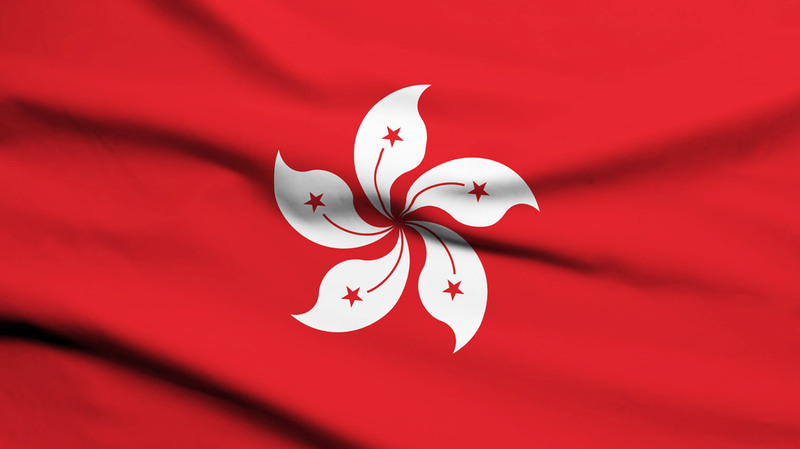 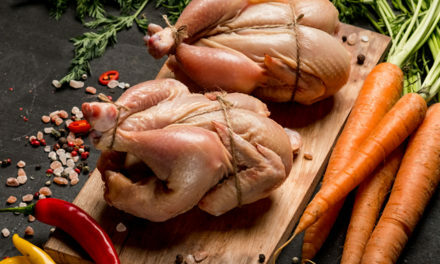 Poultry producers and retailers have time and again demonstrated a co-operative and responsible approach to tackling campylobacter contamination by embedding effective and long-term solutions across the supply chain. 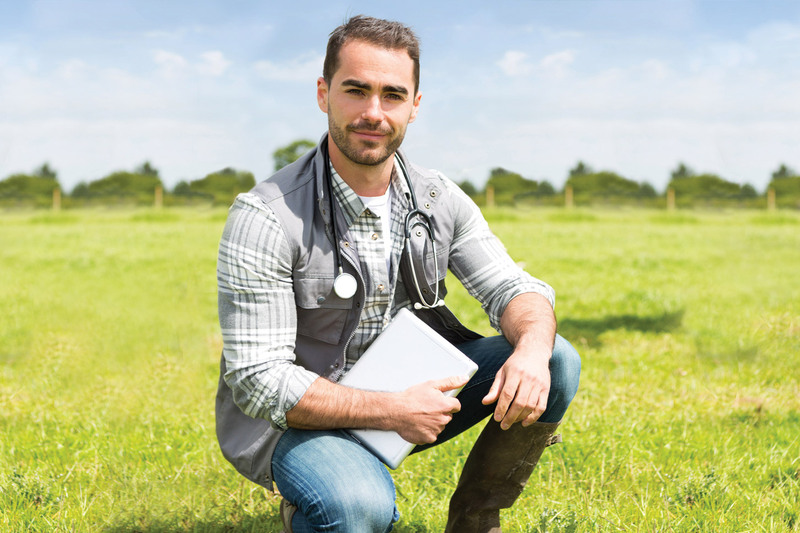 We follow the World Health Organisation (WHO) guidelines on the use of critically important antibiotics (for human health) only as a ‘last resort’. 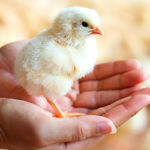 We’ve reduced the use of fluoroquinolones by 99.78% in UK chicken between 2014 and 2016 (which is permitted only after consultation with the supervising veterinarian, after alternative options have been explored to prevent a bird welfare issue). 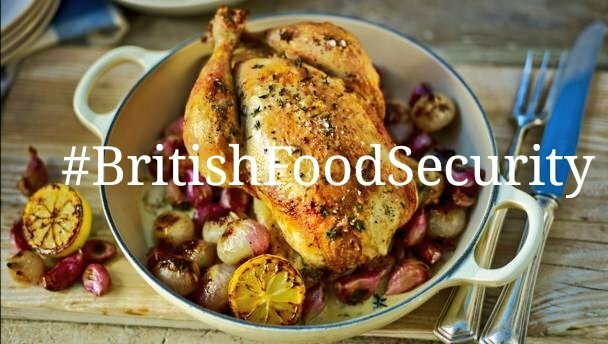 We used 0.8kg of fluoroquinolones in chicken production in 2016 as compared to 372kg in 2014. 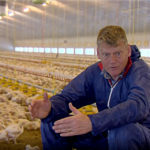 British poultry farmers have stopped routine use of antibiotics and have achieved a 71% reduction in total antibiotic use in the last four years, while production increased by 11% to nearly a billion birds a year.